A question is asked by a husband of a woman (a loved one) who has Borderline Personality Disorder about how to understand and cope with getting the silent treatment. A question is asked by a husband of a woman (a loved one) who has Borderline Personality Disorder about how to understand and cope with getting the silent treatment. Many clients that I coach who are loved ones of someone with BPD struggle with this experience. There are so many factors to understand about why those with BPD, usually the acting-in borderlines, give their loved ones the silent treatment often in cyclical and patterned ways. 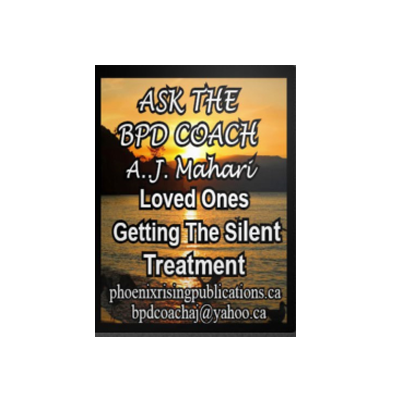 I address the questions of what a loved one needs to know about the silent treatment from someone with BPD. 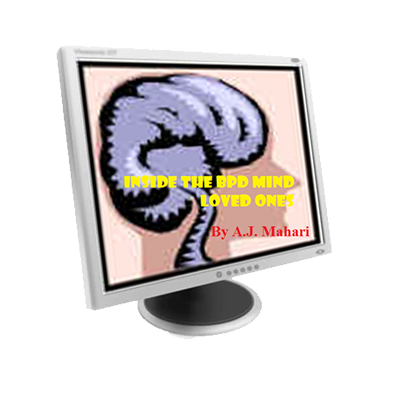 It is important to radically accept who and where the person with Borderline Personality Disorder is in your life. 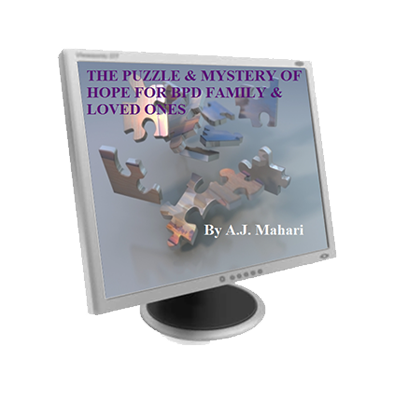 It is equallly as important to come to an awareness of what that means for you, the loved one, and what you can and cannot control.